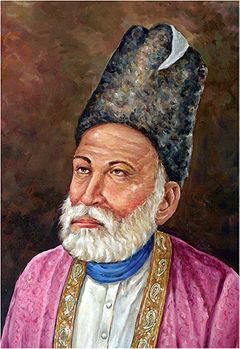 Mirza Ghalib was born on 17 december 1797 in Agra. When he was five years old, his father died in the battle of Alwar in 1807. He was then cared by his uncle mirza nasrullah baig khan. Mirza Ghalib married Umrao Begum when he was 13 years old. All the seven childrens that he had died in their childhood. He said that his marriage is a second imprision for him, his life itself being the first. He has conflicting relation with his wife. His wife was said to be pious and god-fearing. In mughal courts Mirza Ghalib was famous for his poetry as well as a "ladies man". He started writing poetry when he was 11 years old. Most of his work are on sadness and despair but he has also written some very good love shayari. The language of his shayari is mainly urdu but he also knew arabic, persian and turkish. Here's some of mirza ghalib shayari that are simple to understand and famous. Jugaad is quite a common term in india used for developing an innovative work-around for solving a problem that needs more resources. Indian jugaad has now become part of mainstream discussions and seminars. You will often find innovative tricks and work-arounds in rural areas where there is a lack of resources. People making use of thrown objects and useless things to create a work-around for their benefit. 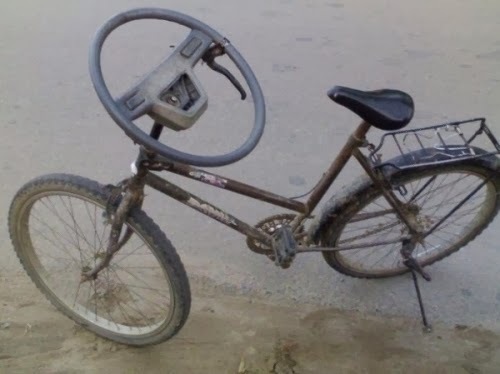 While jugaad is quite popular in india but it is also used in many other countries with different names. The chinese call it Zizhu chuangnix and the people in brazil call it gambiarra. Prabhu's book "Jugaad Innovation- Think Frugal, Be Flexible" has been widely popular not only in india but also in countries like France and China. It has various example of low cost innovative ideas that solved major problems and many led to high earning stream. We are here with some of the innovative jugaad pictures that forms the trademark of indian jugaad. India has always been known for it's cultural wealth and biodiversity. With so many different language, traditions and festivals, the beauty of India is quite captivating. It has witnessed invasion from many foreigners successively in the past which resulted in the making of a mixed culture. From the beautiful Indo-Islamic architecture to the Himalayan regions, from deserts in the north east to the ocean in the south, there is so much to be explored in India. It has always proved to be an inspiration for photographers and writers because of its cultural heritage. 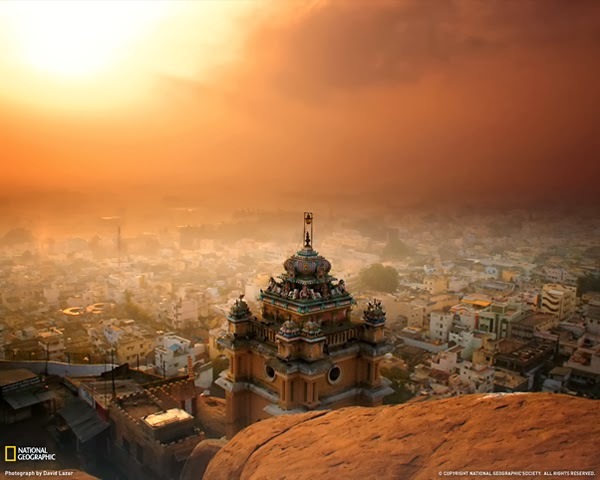 We have here some of the most beautiful and prideful indian pictures. Internet is the next big thing for business startups and enterpreneurs in India. With Indian online world expanding, opportunities are in excess. Let us know some people who took good advantage of these opportunities and become internet millionaires. 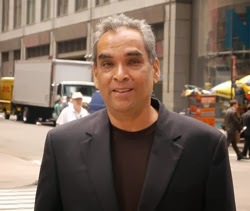 India has 22 officially recognized language and every language has some great novelist and poet. Around tenth century, literature in these languages begin to appear and influence people. People in The Republic of India, in twentieth century started to adopt english as the language for their novels because of the influence of Britishers. Indian Bengali writer Rabindranath Tagore is the first and the only indian writer to achieve a nobel prize in literature. Arundhati Roy, Kiran Desai, Salman Rushdie and Arvind Adiga are among the few who have won the Man Booker Prize. However, the bestseller indian novalist is Chetan Bhagat, who being quite active in youth and national development issues is seen more as a youth icon than a writer. Other popular indian literary figures are Jhumpa Lahiri, Vikram Seth and Amitav Ghosh. We are here with a list of 7 most popular Indian Novels around the world. If you are not yet familiar with Indian Literature, get started with these novels. 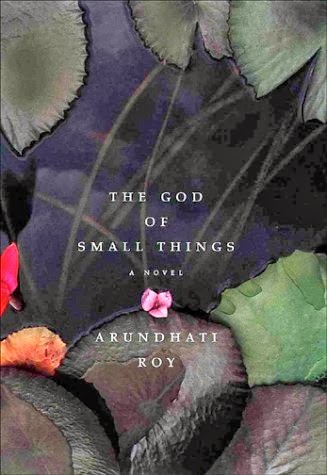 One of best and most popular Indian novel for international audience, The God Of Small Things, is the first novel by Arundhati Roy. This book tells us how small things changes people's whole life and their view towards life. The story follows two twins, Rahel and Estha, troubled childhood experience because of small laws of love, caste and discrimination.